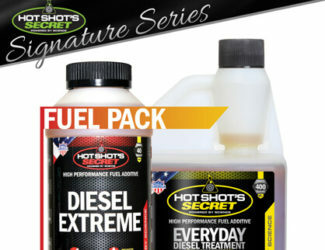 Used to use a premium diesel fuel. 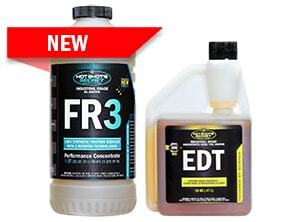 Now I use a standard diesel with EDT for the performance and lube benifits at a lower cost per tank fill. 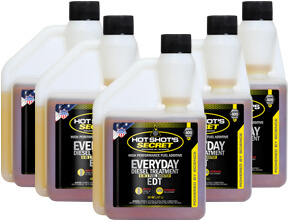 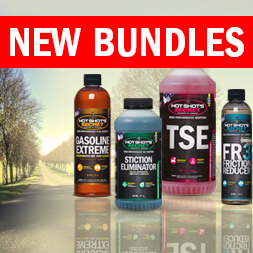 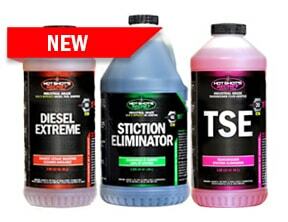 Use the EDT PRODUCT ON EVERY TANK OF FUEL. 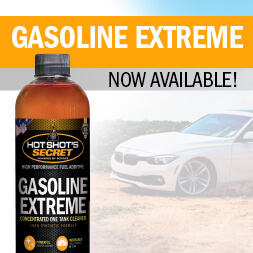 BETTER FUEL MILEAGE AND CLEANER EXHAUST TIP TO BOOT. 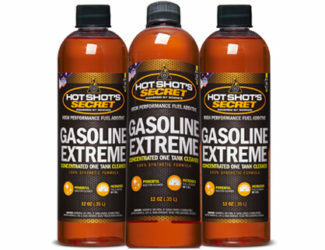 Great Product, 5 Stars, More power, Added Miles per gal, Love all of your products.